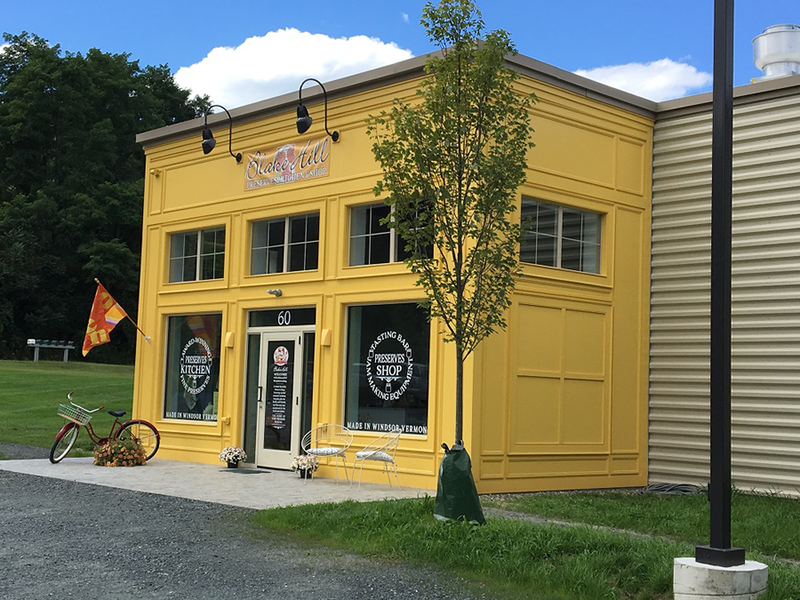 Blake Hill Preserves new production and retail facility was a new 6,200 square foot building on a green-field site located in an industrial park in Windsor, Vermont. 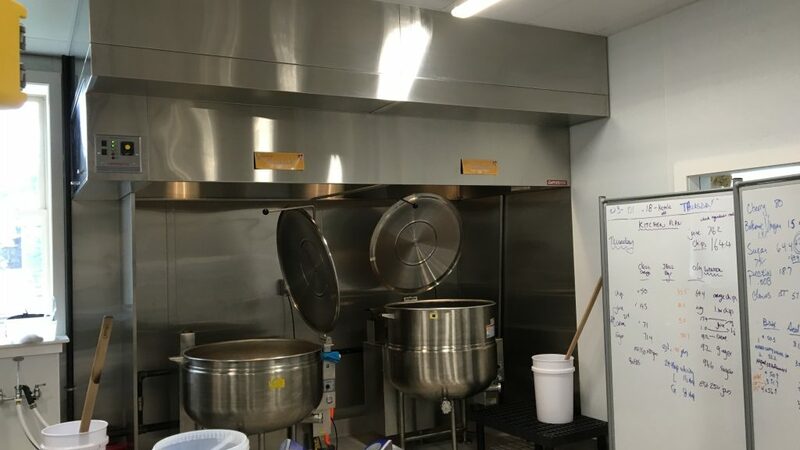 Working with the Owner and Design Team to tackle the tight schedule and tight budget of this project, Engineering Services of Vermont provided design engineering and construction administrative services for the mechanical, plumbing and electrical systems in the building. A key portion of the building is the production area where ventilation systems had to be made flexible in operation to allow Blake Hill to produce one product or up to six products simultaneously, depending on the needs of their market.